The growing use of medical and recreational marijuana comes with a potentially serious risk to your heart. Dr. Brian Goldman tells you what you need to know. Rates of medical marijuana use are way up in Canada. This spring, the federal government plans to introduce a bill that would legalize recreational use. As Canadians become more comfortable with marijuana, there's a new warning about a surprising health risk. And it's a potentially serious one. A heart researcher from the Einstein Medical Center in Philadelphia looked at patient data from the Nationwide Inpatient Sample. This database contains records of patients admitted to more than 1,000 hospitals across the U.S. – or about 20 per cent of the total number of hospitals. Of 20 million patients ages 18 to 55, 316,000 used marijuana regularly. 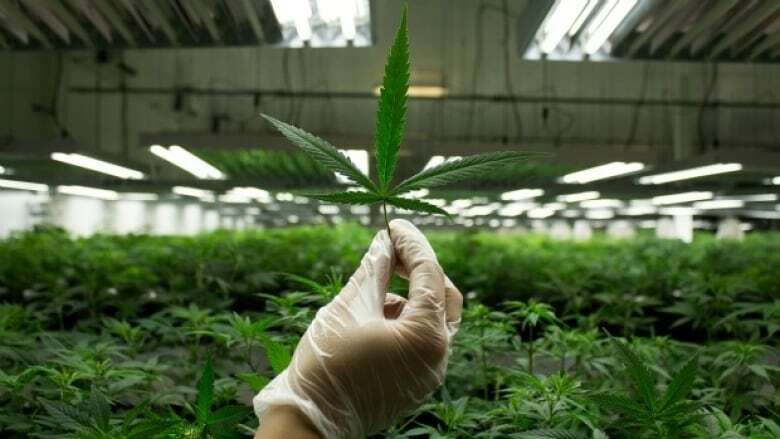 It turns out that marijuana use was associated with a 10 per cent increase in the risk of heart failure, and a 26 per cent increase in the risk of stroke. The study also found that marijuana use was associated with increased risk of heart attack and sudden cardiac death. The study will be presented as part of the American College of Cardiology's 66th Annual Scientific Session in Washington, DC on Saturday, March 18. The researchers are fairly certain that this is a bona fide health risk. Previous studies have shown that marijuana use is linked to obesity, high blood pressure, cigarette smoking and alcohol consumption. By themselves, each of these increases the risk of heart attack and stroke. Therefore, the researchers had to make sure that the risk with marijuana use was not caused by those other risk factors. When they adjusted their analysis to take associated factors like obesity and high blood pressure into account, marijuana use was still associated with an increased risk of heart attack and stroke. More than that, it's plausible that marijuana is bad for the heart. An obvious reason is that marijuana is often smoked. Studies have shown that compared to placebo, marijuana cigarettes increase heart rate and blood pressure – both of which increase the risk of angina in someone with pre-existing blockages of the coronary arteries. Smoking marijuana has been shown to increase the risk of heart attack nearly five fold for the first 60 minutes after smoking a joint. Marijuana smoking is also likely to reduce blood flow to the brain - possibly triggering a stroke. Smoking marijuana is not the only pathway to health problems. Cannabinoid or marijuana receptors have been found on heart muscle cells. Presumably, marijuana brownies, tea or cigarettes can activate those receptors too. 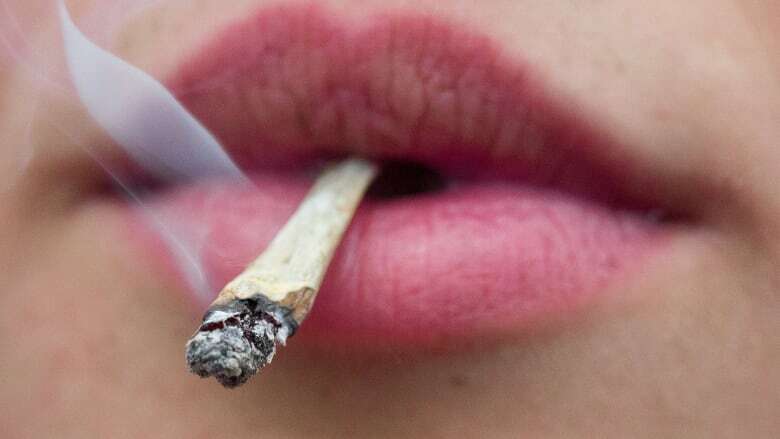 In general, marijuana users might be tempted to scoff at the research. Critics have said that the risk to regular users tends to be overblown. In my opinion, they have a point. I've heard many dire warnings from doctors about the risk of addiction to marijuana – or, that marijuana is a gateway drug that leads to the use of more dangerous drugs like opioid pain relievers or cocaine. Despite rapidly growing use of marijuana, we have not seen huge increases in addiction and related problems that are anything close to what we've seen with opioids. By overplaying the risk of addiction, we may be inviting regular users to tune out concerns raised by doctors regarding heart disease and stroke. With increased legalization comes increased consumption. We're seeing that in the U.S., where a majority of states have legalized medical and recreational use. In Canada, a federal law will likely lead to increased recreational use here. As reported in Maclean's, rates of medical marijuana use in Canada are through the roof, up more than 1500 per cent since mid-2014. Heart disease and stroke are very common, so even a modest increase triggered by rising marijuana use will lead to a noticeable increase in heart attack and stroke. It means that doctors must become more comfortable asking patients about marijuana use, and users more comfortable in talking about it.